SO I decided to launch my own author site. 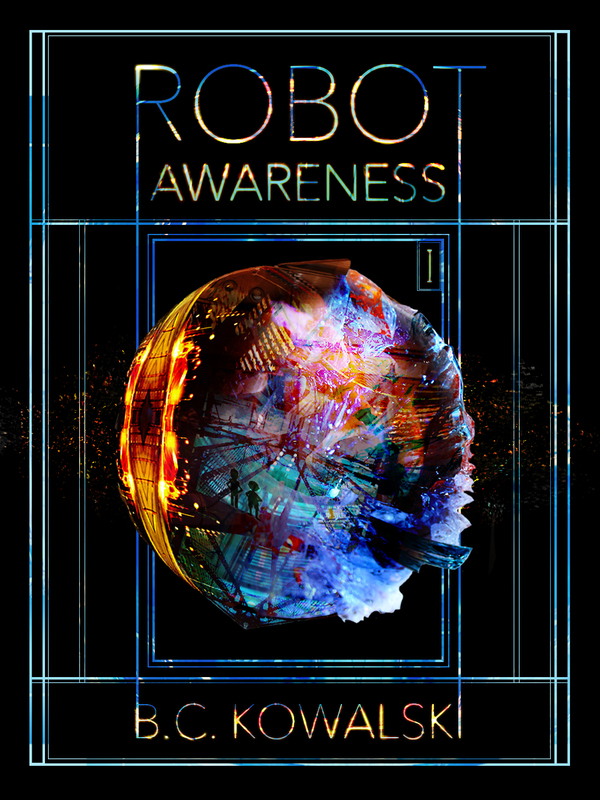 Here you’ll be able to get the latest updates on Robot Awareness, part I, the first in a serial novel I plan to launch in only a few short months. Before that, I plan to post the first chapter for those who want to read it. In the meantime, here’s the cover my wonderful graphic artist friend Sara Miyanaka created. I couldn’t be more pleased with how this turned out. She’s a brilliant artist and was kind enough to lend me her talents. Look for more exciting news coming soon!